Furthermore, it appears that Israel is “lagging behind” on internet speeds (the article below suggests 3G frequencies are still in use in Israel). AND… they are also still running copper wiring into the homes of the Israeli people providing them with the most protective wiring from non-ionizing radiation frequencies and dirty electricity. Lucky thing for those living in Israel that the Israeli government is not trying to kill them. 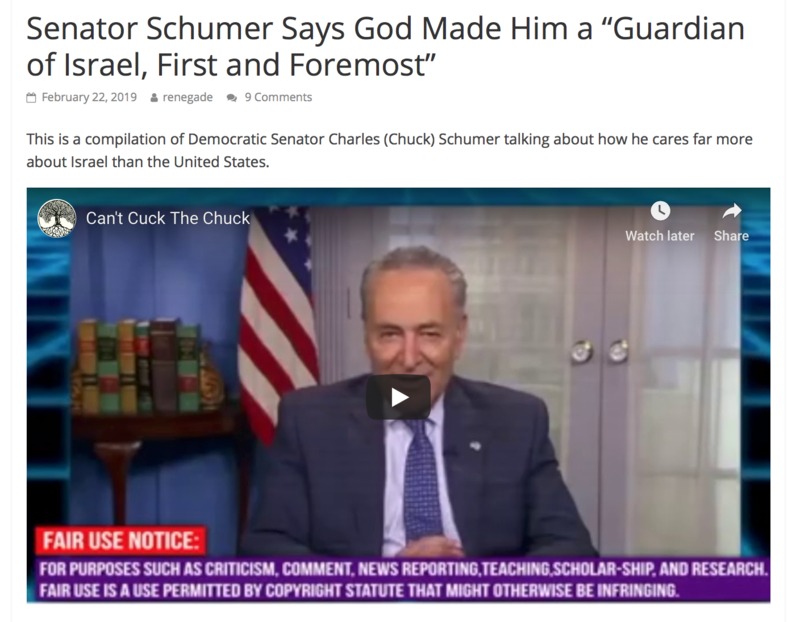 It’s a very different case in America, where the government is also controlled by dual American-Israeli citizens and where it is estimated that more than 2/3 of the American population will be extinguished by the year 2025. 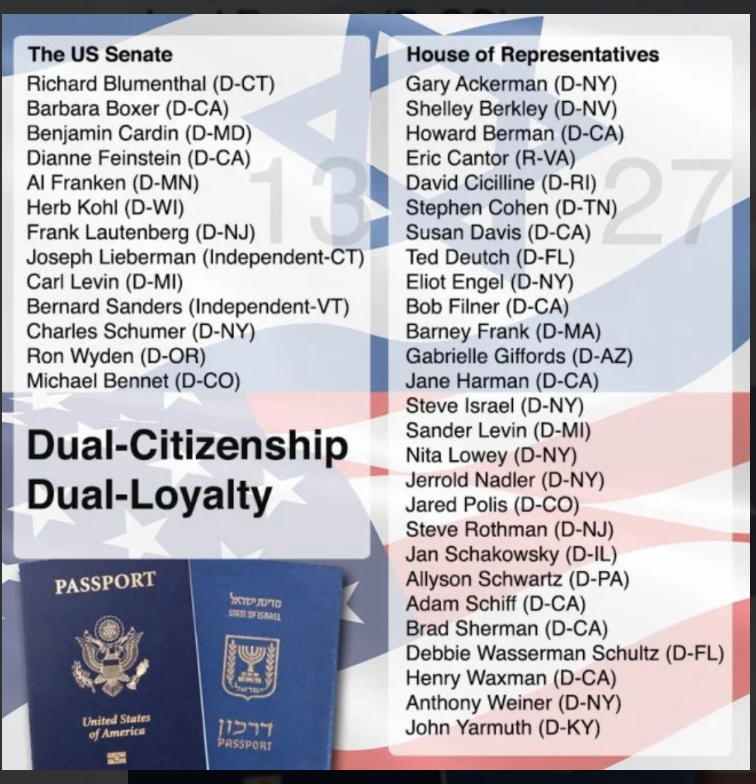 Dual Citizenship in the U.S. Government is RAMPANT and should be banned. The Startup Nation has slow internet. In fact, not only is Israel’s internet speed slow, it is also increasing more slowly than other countries’. A lack of competition in the market means there is little incentive for the only two major suppliers to invest in costly infrastructure, resulting in Israelis not having the speed they need in a world that is becoming increasingly digitalized. According to a report published last month by M-Lab that looked at internet speeds from June 2017 to May 2018, Israel ranks 70th out of 200 nations surveyed, and is losing pace compared with other nations. The nation has an average download speed of 7.64 megabits per second, well below the global average of 9.10 Mbps, for the period studied. In the same period a year earlier, Israel ranked 60th out of the 189 nations surveyed, with an average download speed of 7.2 Mbps. It takes 1 hour, 29 minutes and 21 seconds to download a typical HD movie in Israel compared to 11 minutes and 18 seconds in Singapore, according to the report. For the June 2017- May 18 period, Singapore topped the ranking, unchanged from the same period a year earlier, with a 60.39 Mbps average download speed. Yemen was at the bottom of the list for both periods, with an average download speed of 0.31 Mbps. As more things become connected to the internet — from smart cars to smart homes and fridges and TVs — faster internet speeds are needed for their use to be efficient. And research has shown that an increase in internet speed, through the penetration of fixed broadband, helps boost economic growth. According to a 2009 World Bank study, a 10-percentage point increase in fixed broadband penetration would increase GDP growth by 1.21% in developed economies and 1.38% in developing ones. Broadband internet could have a positive effect on the economy, including the creation of new jobs and new small and medium-sized businesses, a June 2017 Knesset research department paper (Hebrew) said. “Internet today is not a luxury, but a utility. 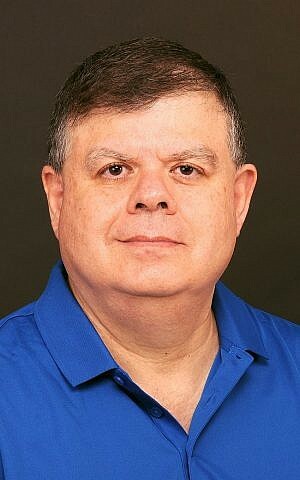 We need it just as we need electricity, gas and water,” said Shiffman. “Speed means opportunities,” said Oleg Brodt, chief innovation officer of the cybersecurity unit at Ben-Gurion University of the Negev (Cyber@BGU) and the R&D director for Deutsche Telecom Innovation Labs Israel. Users are moving to the cloud to perform their calculations and store their data, and to do that they need high internet speeds. In addition, because of slow internet speeds, Israel’s startup industry has not been able to jump onto the internet streaming bandwagon — as Sweden’s Spotify Technology, US media services provider Netflix and video-sharing website YouTube have done. “We are Startup Nation but we have very few startups of services based on internet speed,” he said. The low speeds, and the lack of rapid progress, can be attributed to an absence of competition in the market and to the failure of the companies that rule the market to spend the money needed to deploy the infrastructure necessary for an upgrade. The 2017 Knesset 2017 study mentioned above showed that in 2002-2015, investment in communications infrastructure in Israel declined by 36%, whereas investments in transportation, energy and water infrastructure grew 81%, 57% and 165%, respectively. Israel’s internet industry is controlled by two companies — telecom giant Bezeq and Hot Telecommunication Systems Ltd., a cable television and telecommunications provider. These two firms control some 95 percent of the internet market, according to the Israel Internet Association. They have also been granted licenses to roll out fiber-optic networks. Fiber-optic networks use light signals beamed along hollow cables rather than electricity along copper wires, as the current systems use. Fiber optics can offer download speeds of several gigabits per second, compared to current speeds, which are measured in tens of megabits per second. In 2009, Bezeq launched its Next Generation Network project (NGN), which laid fiber-optic cables as close as it could to homes and offices, but the so-called “last mile” — the portion of the network that reaches into consumers’ premises — still consists of copper cables. These copper cables slow down the network, and the further the fiber-optic cables are from the premises, the slower the speeds. Today, all of Bezeq’s customers have been connected to the NGN network, which provides speeds of 40 to 100 Mbps, according to company data. 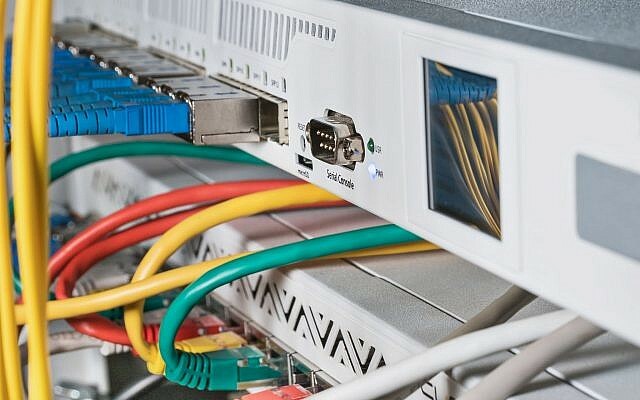 In addition, the company has deployed fiber optic cables to the home networks of 60% of its customers, but has not activated the network, nor has it performed the intensive manual work to connect it to homes and offices. Bezeq has claimed that it is expensive to activate the system and is still debating what technology it should use to bring it online. It also says it is waiting for the regulator to set out the service terms for the network’s operation. Meanwhile, Hot boasts it can provide customers with the fastest internet in Israel with speeds of 200 Mbps, but, according to a Channel 10 TV report, these are not fiber optic cables, and so the speeds enjoyed by its 700,000 customers are way below what they could actually be. A spokeswoman for Hot did not respond to phone calls and text messages seeking comment. There are a number of reasons Israel doesn’t have fast internet, explained a former Communications Ministry official. First, rolling out the networks and activating them is far more expensive and less cost-effective than originally thought, due in part to Israel’s relatively small population. For cities like London and New York, which could have thousands of customers per building, the effort and expense are more worthwhile. In addition, the official said, the duopoly controlling the fixed line telecommunications market has no competition and no real incentive to spend large sums to deploy the new systems. Furthermore, the controlling shareholders of the two firms have been mired in debt, said the official, making it less attractive for them to invest in infrastructure when they could be milking their companies for dividends instead. The controlling shareholder of Bezeq and its former chairman, business tycoon Shaul Elovitch, who is also reportedly a friend of Prime Minister Benjamin Netanyahu, is embroiled in a fraud probe by the securities watchdog and the police for alleged dodgy dealings with the Communications Ministry and favorable treatment by its managing director, appointed by Netanyahu, who also headed the ministry at the time. 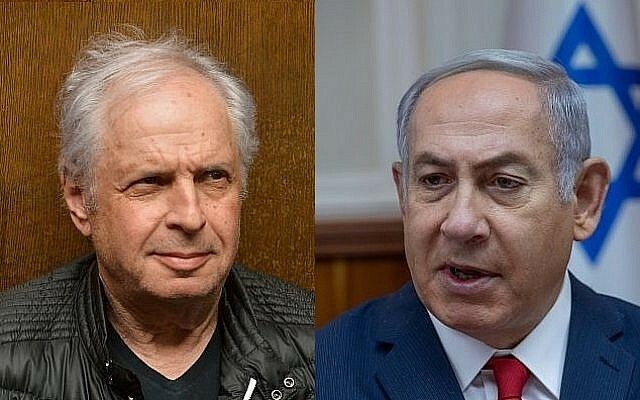 Other Bezeq officials, including its chief executive officer, have also been involved in the probe and have since resigned, including Elovitch himself, who reportedly owes nearly NIS 1 billion to banks. 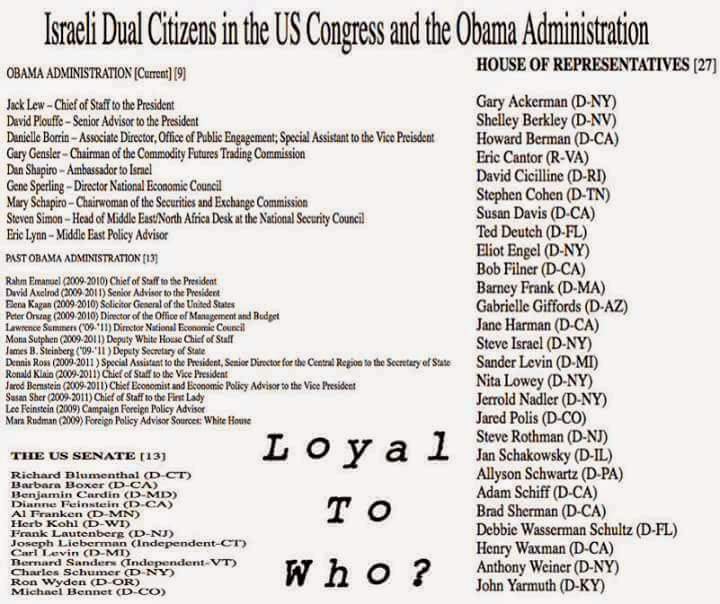 All of those involved in the probe, including Netanyahu, have denied any wrongdoing or impropriety. Meanwhile, the French and Israeli billionaire founder of Hot Telecommunication, Patrick Drahi, who has also made a series of debt-fueled acquisitions around the world, is seeing his global telecom provider Altice NV struggle with debt. To be sure, rankings vary according to the agencies that compile them. According to an internet speeds report by Akamai Technologies, for the first quarter of 2017, Israel ranked 33 out of 148 global nations, with an average connection speed of 13.7 Mbps compared with 28.6 Mbps for South Korea, which topped the ranking, followed by Norway, with a speed of 23.5 Mbps. 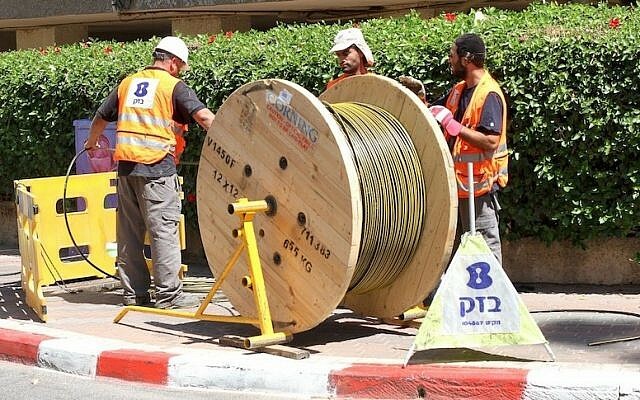 Bezeq has laid out its initial infrastructure of fiber optic cables throughout the country “with an investment of hundreds of millions of shekels,” the statement said. “We will continue to invest, and will activate it as soon as possible” and as soon as the regulator determines the terms for the service. “Bezeq will connect both the periphery and the center of the nation to the fiber optic network, as soon as it can,” the statement said. Efforts by the regulator to inject competition into the market have failed, even as the government poured some NIS 150 million ($41 million) into a fiber-optics venture that aims to bring the fast internet speed revolution to Startup Nation. In their decision, the ministers agreed to ease the terms of the license granted to the consortium, which had been set up IN 2013 by the Israel Electric Corporation and Sweden’s Via Europa, to allow it to deploy its network to just 40 percent of households in Israel, located in the major cities, rather than across the entire country, as originally mandated. This reduction was a key demand from communications company Cellcom, which agreed to purchase a 70% stake in IBC in order to keep the financially struggling enterprise afloat. The original plan envisioned IBC installing fiber optics along the electric company’s existing electric cables, saving the enormous cost of creating a separate infrastructure, and connecting every user in Israel. However, because layout costs have far exceeded expectations, IBC has only succeeded in connecting around 150,000 households to the upgraded system. In a text message, IBC said that the government’s Sunday decision “ensures the future of the company” and its task of bringing fiber-optic cables to Israel. “The process approved by the government will enable high-speed surfing for the country’s citizens…. and will position the country at the forefront of countries benefiting from a fiber-optic layout,” Communications Minister Ayoub Kara said in a statement, following the decision on IBC. The cabinet decision paved the way for Cellcom on Wednesday to enter as a partner into the venture. Cellcom and Israel Electric said that the cellular communications provider will inject NIS 100 million ($27 million) into IBC for a 70 percent stake, a move that the new partners hope will breathe new life into the project. “This is good news for Israel as the partnership will help IBC get out of the rut it has been stuck in,” Israel Internet Association’s Shiffman told The Times of Israel. “It is a pity though that for the deal to happen the government had to forfeit 60% of households,” which will not have access to the IBC network. The ministry is also planning to compel Bezeq to share its internet infrastructure with Israeli cellular providers Cellcom Israel Ltd. and Partner Communications Co. to increase competition, Globes reported on Wednesday, as part of a wholesale market reform that was passed in 2014 but never enforced. 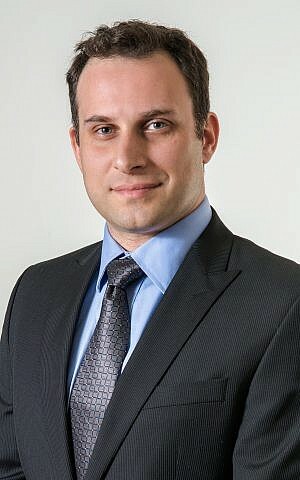 Besides upgrading the current infrastructure, internet speeds could be boosted through the use of other technologies, such as the deployment of fifth-generation wireless networks, which promise to greatly increase the speed, degree of coverage and responsiveness of wireless networks, said Ben-Gurion University’s Brodt. “But even in this we are lagging behind,” he said. South Korea is already planning to launch 5G service in March, while in the US and in European countries it is expected to take off sometime in 2020. “In Israel we are only now talking about 5G,” he said. More competition in the internet market will lead to better services, said Brodt. My dear Peter – why would Israel have to “eye” 5G when, in fact, they are the ones that have created it? Why is this technology being rolled out so heavily in America, Australia, the UK and other primarily white nations, while Israel sits back and “eyes” the technology. Go figure. 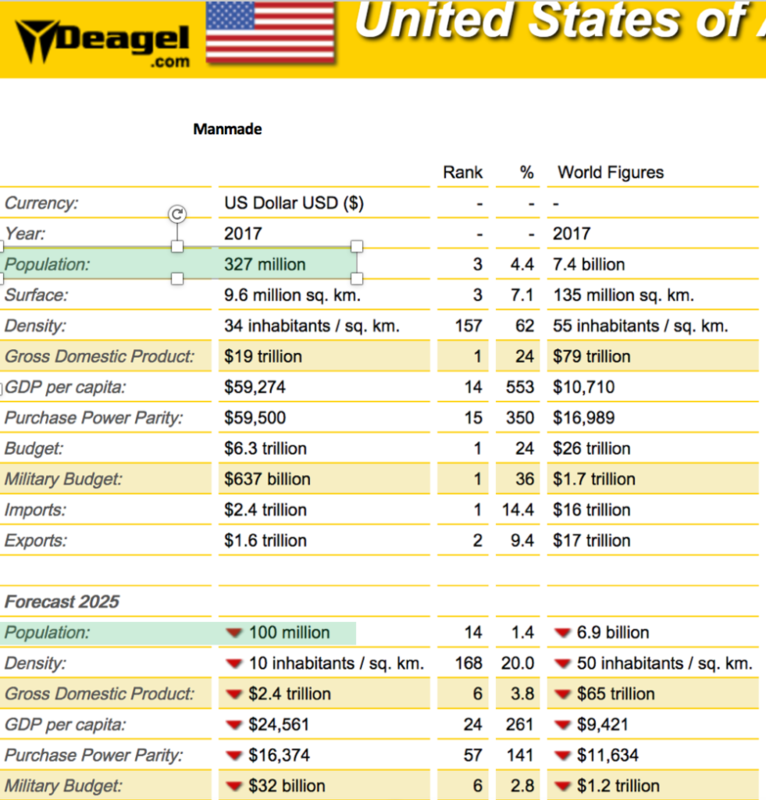 Hm, I just looked under that curious website Deagel statistic for Israel, and it doesn’t look rosy either. Population goes down from 8.8 to 4.0 millions. GDP goes down from 348 to 70 billion. Very, very interesting! Thank you for sharing that.